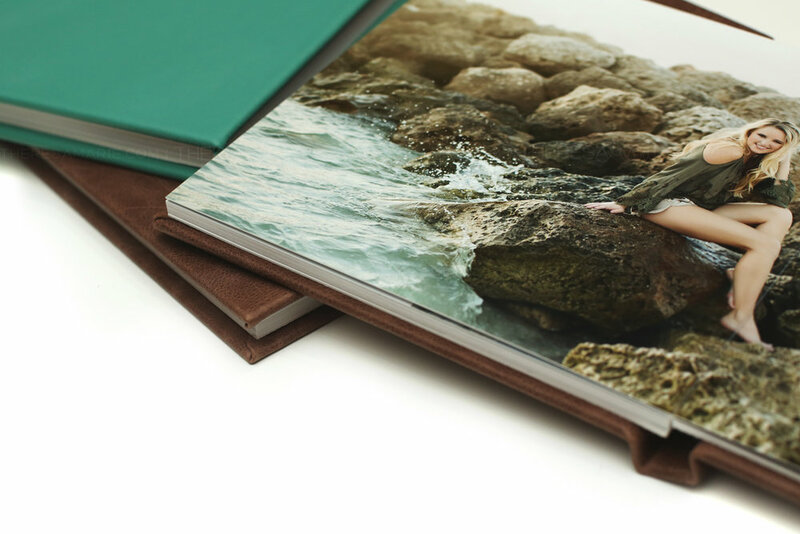 heirloom quality products to display your images & last for generations. All of our collections allow YOU the right to choose what you want for your home and gifts. They have been designed over the past 10 years based on what has been preferred by Senior families. 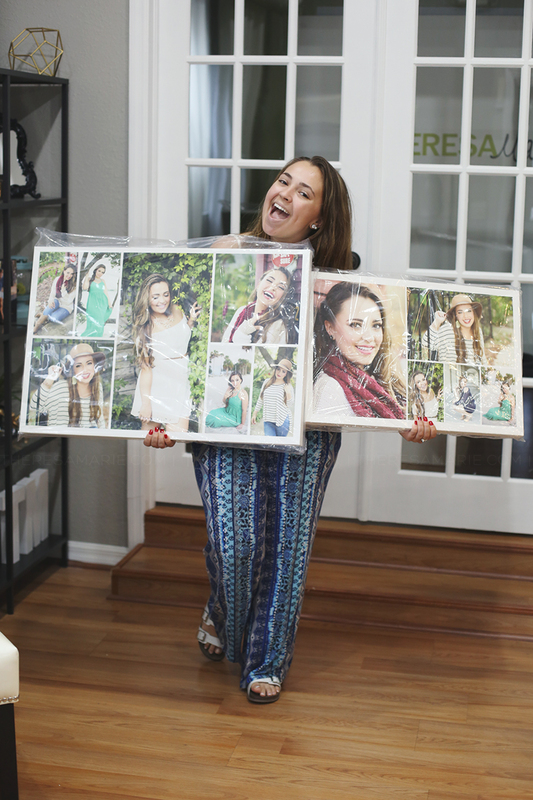 Most senior families spend between $1200-$3200 on their boutique senior portrait experience. Convenient interest free payment plans are available to work with any budget! For more detailed information, let's set up your complimentary consultation and chat!